Neymar has confirmed that he does see himself playing in England at some point in his career. The world’s most expensive player is currently starring for Paris Saint German, after his move from Barcelona last year. The Brazilian superstar has previously been linked with a move to the Premier League in the past with Manchester United, Manchester City and Chelsea all sad to have shown an interest at some point. And whilst the 26-year-old may not be moving to England any time soon – with Real Madrid said to be looking to bring him back to Spain – he does admit he does see himself in the Premier League. 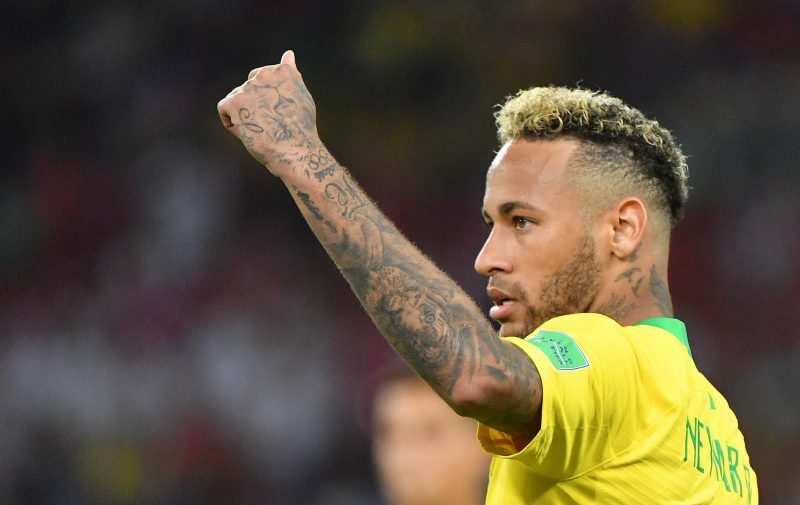 Bookmakers have reacted by pricing up the prospect of Neymar making it to England. PaddyPower make him 7/4 to play in the Premier League and 2/5 not to. Manchester United are set to let Paul Pogba to leave this summer if their asking price of £125million is met. Leroy Sane will look to leave Manchester City this summer, unless he can hammer down a regular starting spot. Manchester United are the longest price they have ever been to win a home game at Old Trafford as they face rivals Manchester City. Will Neymar will ever play in England? Odds accurate; 06/12/2018 12:00 am.